Are you looking to grow your dental practice without spending a fortune? According to research by acclaimed marketing and sales platform Hubspot, 92% of marketers in 2014 claimed that social media marketing was important for their business, with 80% indicating that their efforts increased traffic to their websites. What does this mean for you? Having a strong presence on social media is an efficient, effective method for garnering new customers, starting more conversations, and building stronger relationships in the long run. In today’s digital age customers use online platforms like Facebook, Twitter, and Instagram to express themselves. They want to be heard, and they want YOU to listen. A killer social media presence doesn’t happen with the wave of a magic wand, however – it takes work. 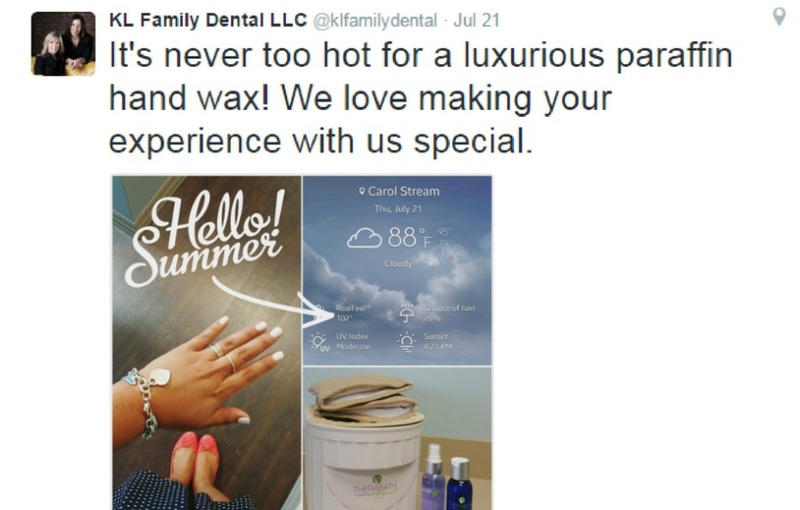 Here are 12 specific examples from some of the most social-savvy dental brands, to help jump start your success! Help prospective and existing patients visualize your dental prowess by showing results. It’s a golden, no-cost opportunity to raise awareness for your practice. This helps reinforce the message that you provide high quality care and are knowledgeable about what you do. Clever and creative signs can make this even more fun, as shown in the image above. You can even offer to take a picture of a patient with their phone so they can post, tag, share, etc., on their own social pages. This has the added advantage of getting your brand before an untapped network of potential new clients. But before posting it, remember to get permission from your patient or your patient’s guardian! Who doesn’t love a good behind-the-scenes shot? Patients are generally restricted to viewing the waiting room and the interior of an operatory, but your practice has so much more going on! Behind-the-scenes shots could include anything from showing off your stashes of toothbrushes, to a glimpse at how you prep and sterilize your equipment. Being open and transparent about your business is a great way to gain people’s trust and loyalty. Do take care not to inadvertently share any sensitive information, though. For example, if you’re snapping a photo of your office manager’s freshly organized desk, be sure to blur out the computer screen. Dentistry is a relationship-based business. 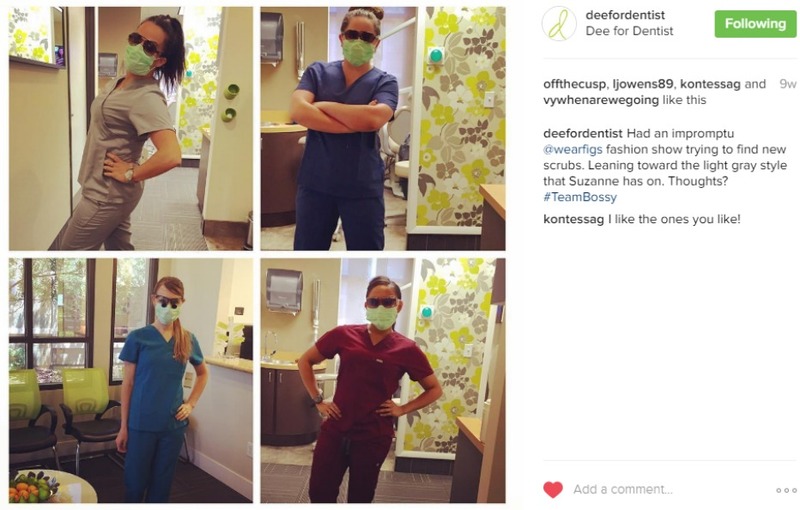 It’s true, patients come to your office assuming you know your stuff when it comes to caring for their oral health, but what they really want is to get to know you and your staff. When caring for so many patients, it can be hard to have a detailed conversation about their new summer internship, or that tropical vacation they took last month. These all-too-brief conversations can put a damper on your relationships, but social media is the perfect medium to extend these shorter interactions, and also to let patients know what’s new with you! Always let your genuine social-self shine through, use captions that encourage interaction, and if anyone does join in…write back! If your practice offers a specialty service like this paraffin wax treatment, showcasing these unique services can really help your practice stand out from the pack. Plus, if a patient is given the choice between a standard cleaning, or that same cleaning plus a luxurious hand treatment, which one do you think they will choose? 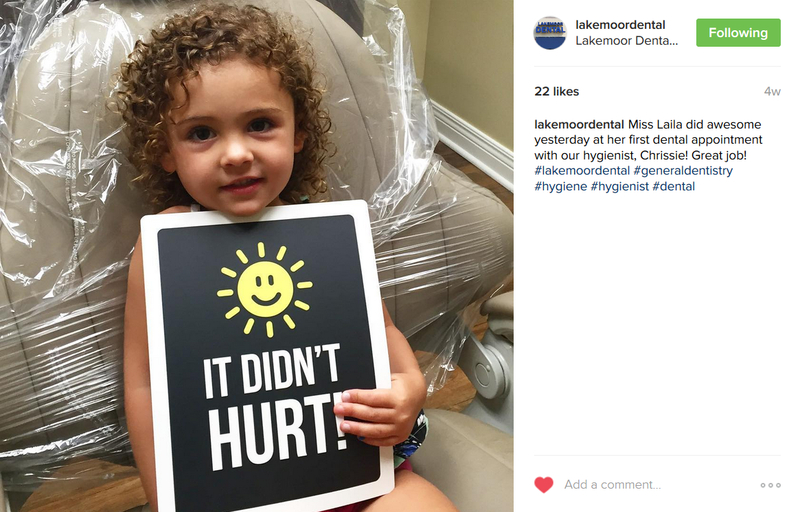 We’d surely take clean teeth and soft hands, and we’re not alone! Take the time to outline your practice’s key differentiators, and be able to clearly articulate them…in 130 characters or less! #ItTakesPractice. 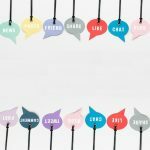 Social media is not the space for pushy, “in-your-face” sales posts when it comes to promoting your products and services. Best practices include informing, educating, and entertaining your followers. If your goal is to showcase this golf tee shown in the picture above, which post do you think will get a better response? An entertaining, clear, creative image, with a clever caption and a link to the product page. If you said B – ding, ding, ding – you are CORRECT! It’s crucial to create content your followers actually WANT to see. Inspirational quotes like the one shown above may be short in text, but they can pack a powerful punch, getting your point across both quickly and beautifully. Social media followers enjoy this type of content because it gives them an easily digestible principle to keep top-of-mind throughout the day. You can give these posts an additional boost by including relevant, popular hashtags such as #QuoteOfTheDay on Instagram, or #MotivationMonday on Twitter. 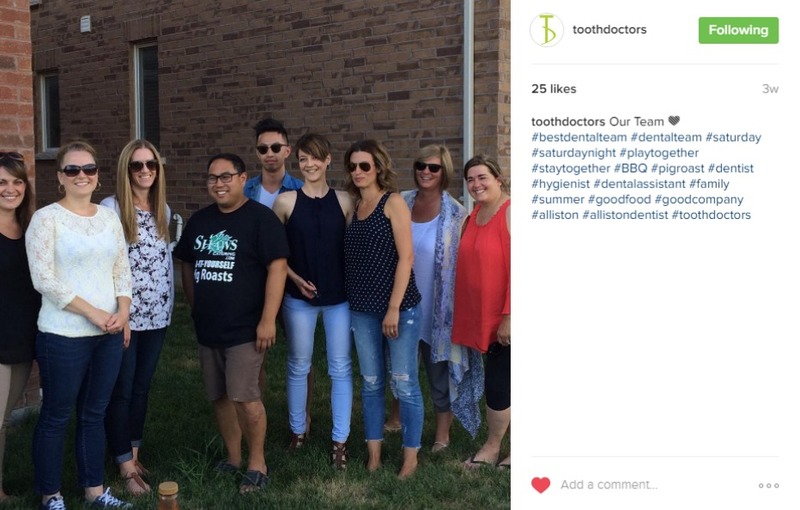 If you can inspire your patients and encourage them to live a happy and healthy life every day, you’re elevating what it means to be a dentist. Let the inspiration begin! Social media is a fast-paced world rife with short attention spans. If you want to convert followers to patients, you can’t just put up one perfect post and call it a year. 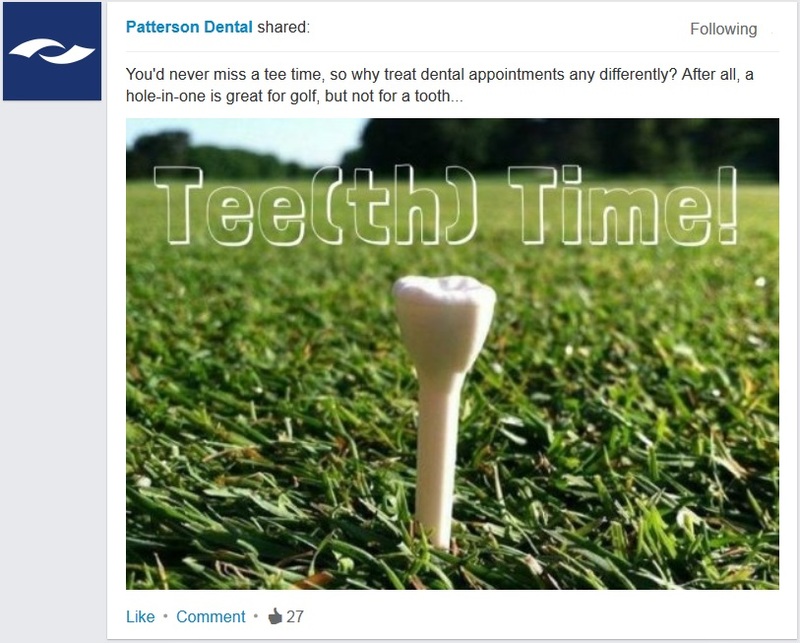 To keep your practice top-of-mind, you’ll need to post high-quality, entertaining content on a regular basis. 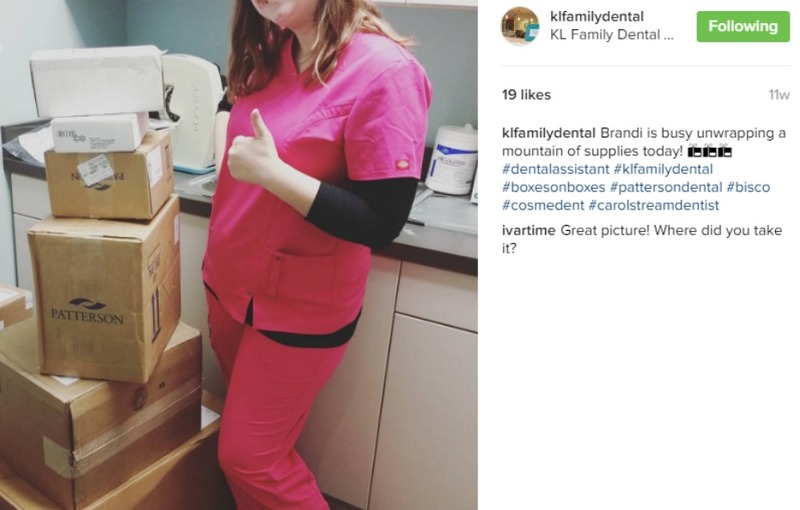 Great content not only demonstrates your passion for your field, it provides further value by facilitating joyful memories and moments that patients will come to associate with your brand. If your office does not have the time or resources to dedicate to building creative, engaging posts on a regular basis, consider outsourcing content creation through services like My Social Practice. According to AlliedHealthWorld, more than 40% of consumers say that information found via social media affects the way they deal with their health. As a dentist, you are in a position to accurately inform patients about how to take better care of their teeth, how to live a healthier life, and even shine light on misleading information. Providing such tips and insights can be a great way to show your patients that you truly care. Why not take advantage of this extra opportunity? The same study cites that 42% of consumers look up reviews of health providers, treatments, and products online, so this tactic can be extra beneficial by giving a boost to your online reputation. Staying on top of current trends can create a path to a larger conversation and generate far more post shares. 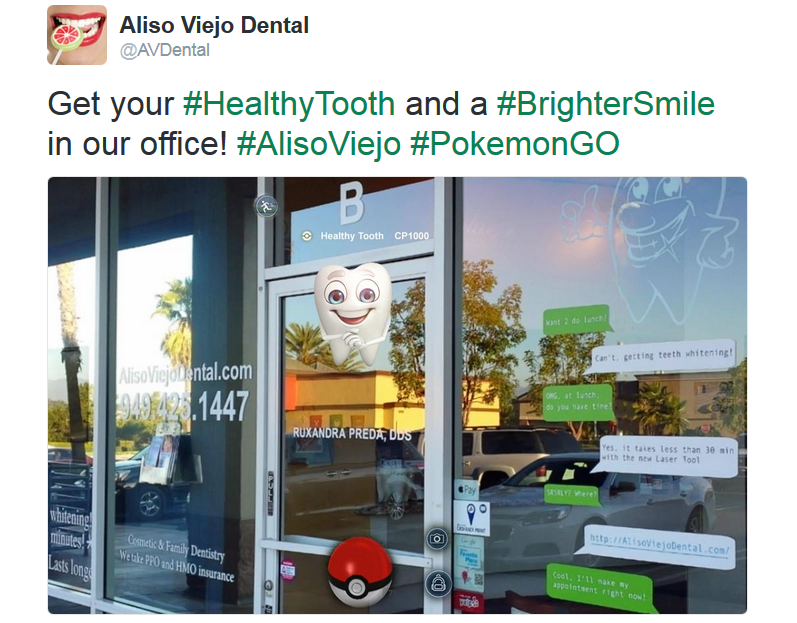 For example, this office found a very clever way to make the “Pokémon GO” craze relevant to the dental industry. Clueless when it comes to finding out about trends like these? 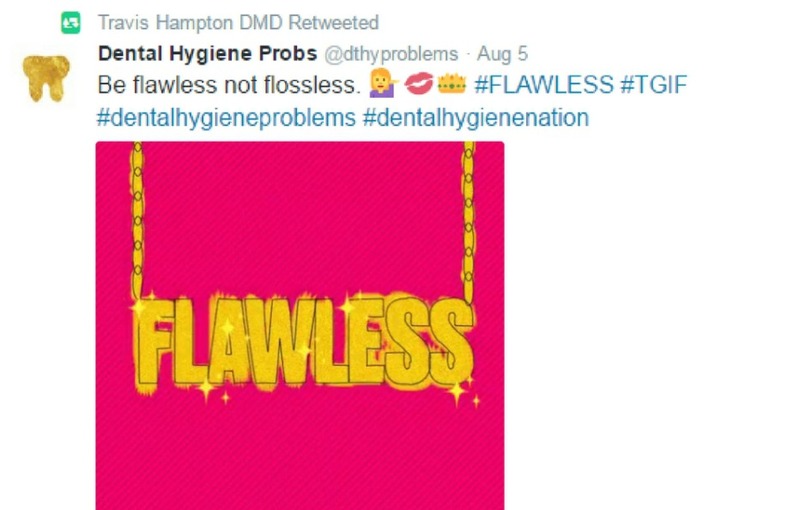 Social media makes it easy: try scrolling through trending hashtags on Twitter or trending topics on Facebook, searching various dental terms on Instagram, or subscribing to a pop culture blog like Pop Sugar. As a general rule of thumb, when sharing current events or trends, it’s a good idea to stick to safe territory and avoid potentially controversial or sensitive topics. Videos can often have a greater impact than other content because they get to the point quickly and provide easy-to-digest, visually stimulating information. A short video that is rich in information can boost traffic to your website and reach a wide audience. With that said, not just any video will get the views you desire…you actually have to make sure they are relevant and worthwhile. 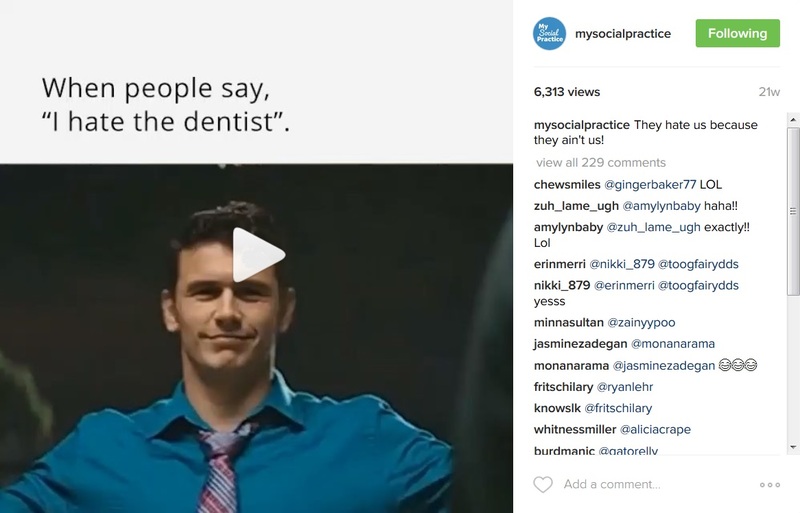 Some ideas you can run with include: a day in the life of a dentist, an office tour, how-to whiten teeth the right way, or in the case of the video above, an industry-related viral pop culture video (which you already knew about since you followed tip #10!). The possibilities are endless! You don’t necessarily have to succumb to the pressure of always coming up with your own, new ideas. 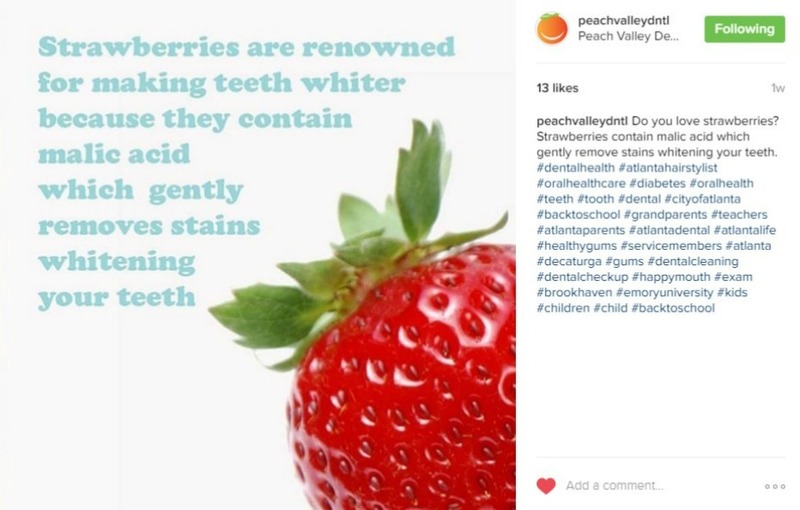 Sharing other people’s posts periodically is a simple way to bring relevant content to your audience, while also sharing the “social media love” by pointing followers towards new accounts they might enjoy. Don’t be shy about sharing others’ thoughts and opinions, especially if it’s content that already caught your eye – chances are it will catch someone else’s eye too! Of course, be sure to credit the original account appropriately. Social media isn’t easy, but it doesn’t have to be overly complicated either. 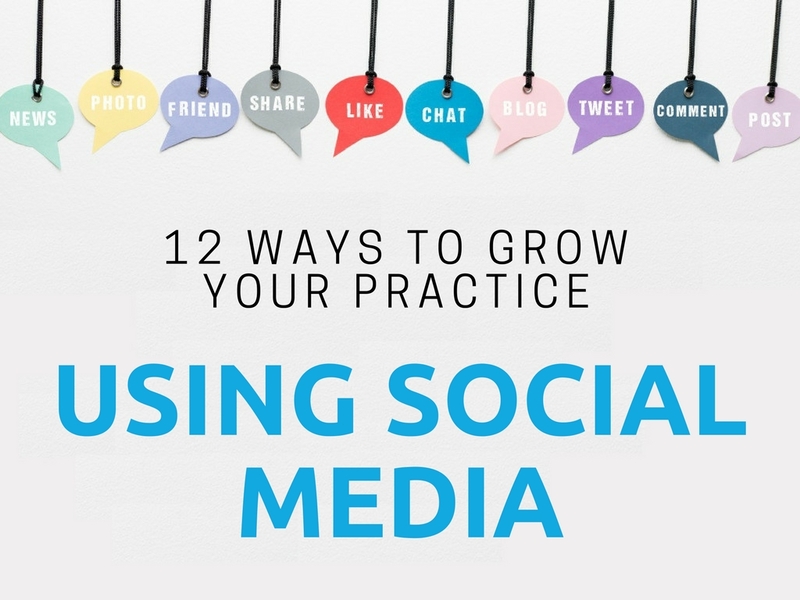 If you’re looking to grow your practice, social media can create buzz, build your online reputation, and strengthen relationships with existing patients as well as potential new ones. 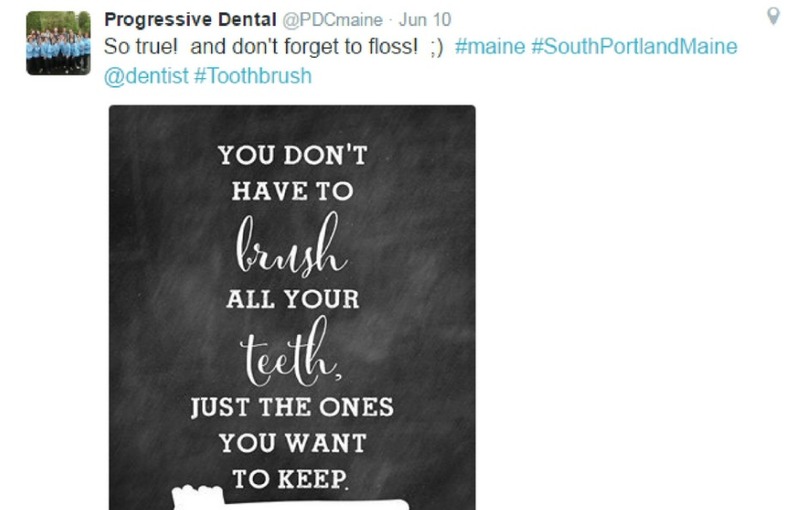 When you find yourself in need of content ideas, follow other dental offices and leading dental industry influencers’ accounts. 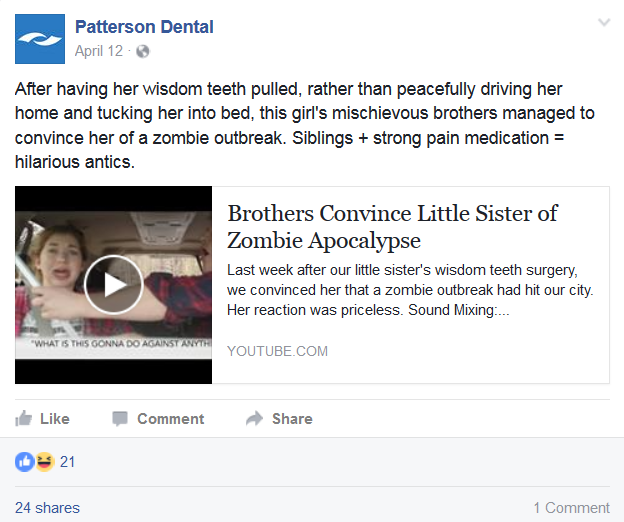 Patterson Dental, for example, is active daily on Facebook, Twitter, LinkedIn, Instagram, and Pinterest. #ShamelessPlug. Keep in mind that every practice is different and will have a tone, audience, and social presence unique to them. What works for others, may not work for you. It’s all about establishing and maintaining your own online personality, and staying relevant to your audience. Which one of these examples will you try first? “Mouth off” below! Great article! Never thought about “behind the scenes” pictures, that’s an awesome idea! This was a pretty informative article. Thanks for the good information. Great info. One of the amazing aspects of Facebook is being able to target specific audiences. Great point, Kevin – thanks for reading! It’s definitely fun for us data geeks to explore how granular one can get with Facebook audience targeting! I am going through the FB Mastery course right now. Really good info.